Food security is a hot button topic for today’s world leaders, and rightly so as the population swells to 10 billion people by the middle of the century. Feeding that many people is a huge challenge – creating an urgent call to action for resources to be managed more sustainably and equitably – and wild seafood plays a big role. Despite major challenges facing our oceans, fishing communities around the world can be thriving and abounding in fish within our lifetimes. Improving management and practices can lead to healthier oceans that in turn support more fish in the water, more food for communities and improved livelihoods for fishermen. 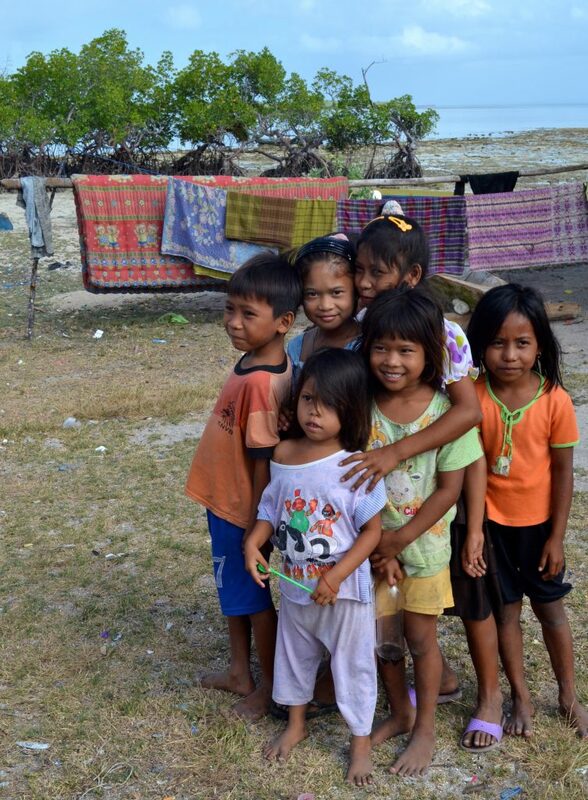 We are optimistic that this brighter future is within reach. The Tremendous Potential of Our Oceans: Our oceans can support more harvests, more profits and more fish biomass in the water if managed sustainably. New research undertaken with our partners at the University of California – Santa Barbara and the University of Washington shows we can have more fish in the water, more fish to feed a growing planet and more money to support the world’s fishing communities in our lifetimes under a management system of improved policies and practices. The research shows that the most gains can come from establishing secure fishing rights, which ends the desperate race to overfish, and empowers fishing communities to be stewards of their resource. Learn more about our global work. Belize Adopts Fishing Rights, Nationwide: In June 2016, Belize made history by becoming the first country in the world to adopt a national, multispecies secure fishing rights program for small-scale fisheries. This groundbreaking policy came after years of struggling to address illegal fishing and the threat of overfishing in Belize. In order to protect the vital barrier reef ecosystem along with the livelihoods of local fishermen and the food security for all Belizeans, two pilot sites were launched in July 2011 to explore secure fishing rights options. The results were incredible. Fishermen enjoyed better catches and decreases in illegal fishing activity, all while reef fish populations started to recover. The pilot programs were so successful that fishing communities worked to get “Managed Access” implemented nationwide. Learn more about this historic milestone. Celebrating 12 fish that are delicious and sustainable: Knowing which fish are good sustainable choices can sometimes be difficult, even for the most informed fish buyers. That’s why the Eat These Fish Campaign highlights twelve US fish species that have come back from the brink and are ready for menus and plates all over the country. 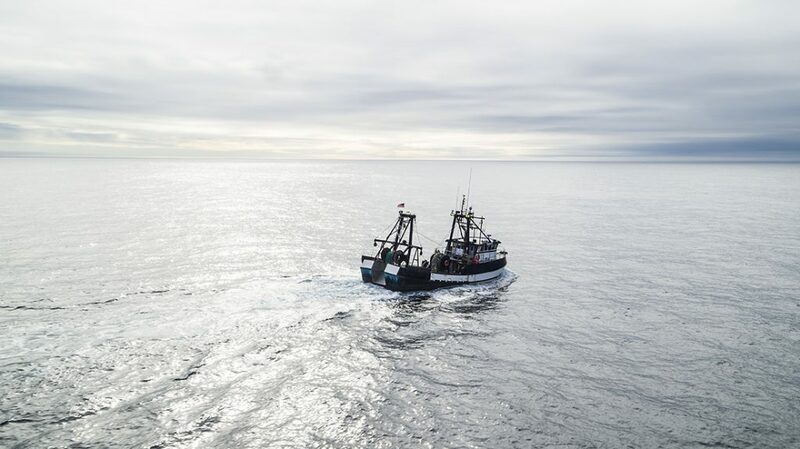 The campaign aims to raise awareness and appreciation for the comeback of U.S. fisheries and many underutilized fish in order to help fishermen, energize chefs and strengthen the supply chain for sustainable seafood. The campaign has been a great success with events in New York, Los Angeles, Washington D.C. and beyond that bring together fishermen, chefs and others across the seafood industry. Learn more about the Eat These Fish Campaign. Fishing Rights in Sweden’s Demersal Fishery:In 2013, the countries bordering the Skagerrak in the North Sea (Sweden, Denmark and Norway) discussed implementing a ban on throwing, or “discarding” fish overboard when they caught too many fish or fish that were too small. This ban, or “landing obligation,” became a cornerstone of the reformed EU’s Common Fisheries Policy which was finalized in 2014. This policy created controversy in Sweden because their collective quota allocation system uses weekly allowances, meaning the implementation of the landing obligation could cause the shutdown of the entire fleet if a quota for one species is exhausted. It was clear that a new management system was needed. Thanks to key leaders in the Swedish fishery, Swedish fishermen were able to come together to identify challenges and recommend new management options. The new system—which most likely will be implemented in January 2017—will enable fishermen to swap quotas so they can balance their catches with their quotas, avoiding shutdowns for the country’s most important fisheries in 2017. Learn more about our work in Sweden. The State of US Fisheries is Strong: We have a lot to be proud of when it comes to fisheries management in the United States. This year’s NOAA Status of Stock Report confirmed that the management reforms implemented over the last decade are delivering remarkable results across the country. For example, it showed that the Fish Stock Sustainability Index (FSSI) – the composite index that tracks the health of key commercial and recreational stocks that account for 85% of total catch – is continuing to increase and hit an all-time high in 2015. These promising numbers are a result of fishermen, managers and conservationists working to end unsustainable management and implement reforms that incentivize conservation. Find out more about the positive state of U.S. fisheries.